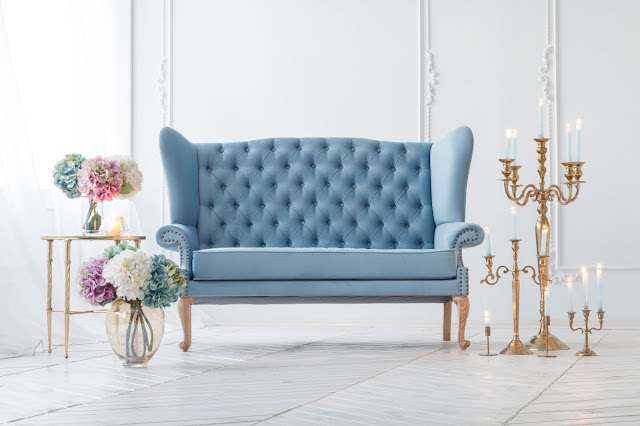 There’s no doubt that furniture plays a huge role in helping to create an atmosphere in a room or outdoor area. Generally, you want people to feel relaxed when you’re entertaining, and combining certain pieces that work well together can help you achieve this. 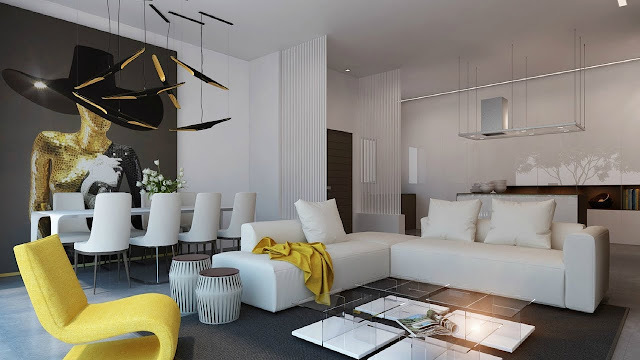 Furniture and other decorative elements are therefore a huge consideration for filmmakers that wish to instil a certain feeling in the viewer. This is the case with just about everything that can be viewed in a frame down to the finest detail. In this article, we look at some of the most memorable, iconic pieces of furniture that we’ve seen on the big or small screen. One of the most unforgettable moments from this classic Sci-Fi flick is when Morpheus offers Neo his choice of the red or blue pill - essentially having him choose his destiny. 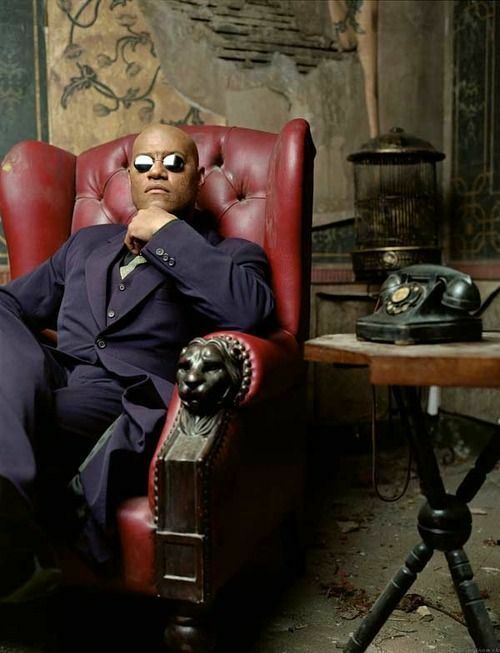 That vintage, rather ragged Chesterfield chair Morpheus sits on during the conversation is as iconic a piece as any and fits perfectly with the film’s frequently dark visual style. The characters are offer seen draped in long leather, futuristic clothing and the Chesterfield furniture, which is also seen in a number of other scenes - really works to complement it. Friends is one of those television shows that everybody knows and loves. Everyone’s got their favourite character but Joey and Chandler’s friendship is certainly one of the most entertaining relationships in recent sitcom history. These recliners (along with the foosball table and their pet duck and chicken) play a big part in their home life. The pair’s love for them is particularly memorable, and a number of episodes directly involve the chairs as a key part of the plot. 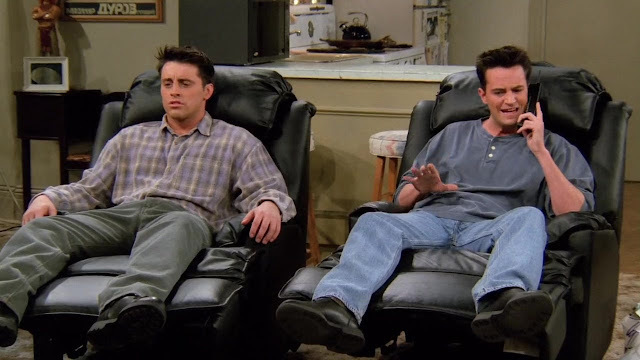 An episode that comes to mind involves one of the recliners breaking and later being replaced without Joey’s knowledge. Needless to say, laughs ensue! One of the defining features of every super villain is the chair that he sits in when plotting. 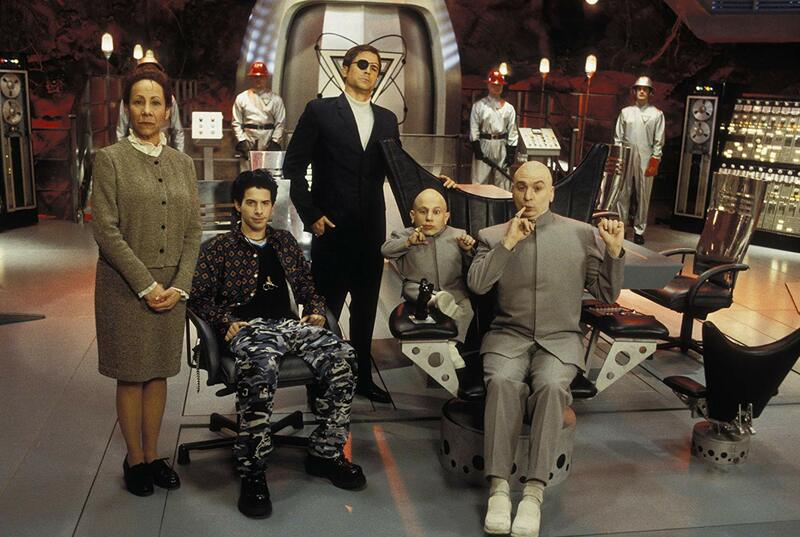 With Dr Evil’s chair is one of the first that springs to mind in the classic comedy trilogy. It rotates and can be moved via remote control, which proves problematic and malfunctions a number of times. 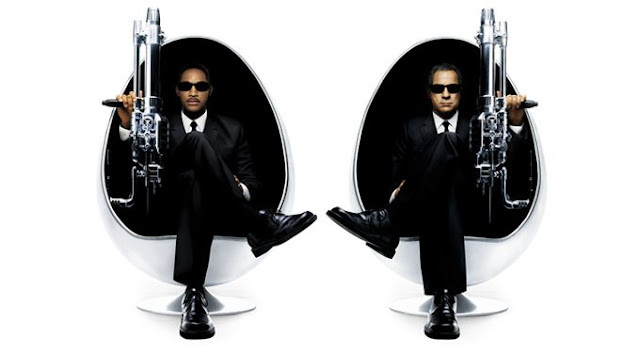 The sci-fi trilogy features these rather original egg-shaped seats. That egg-shaped chairs are used by in the offices of Jay and Kay’s place of work. The style has actually been quite popular with fans of the film due to its iconic nature, making similar chairs a sort after piece of memorabilia.